Lakes everywhere have always traditionally been a great place to visit for a multitude of reasons. Not only are they great for get-away holidays, but there’s always so many different activities available for everybody regardless of age and gender, such as fishing and hiking. The following lakes are the largest in the world, based on their total surface area. 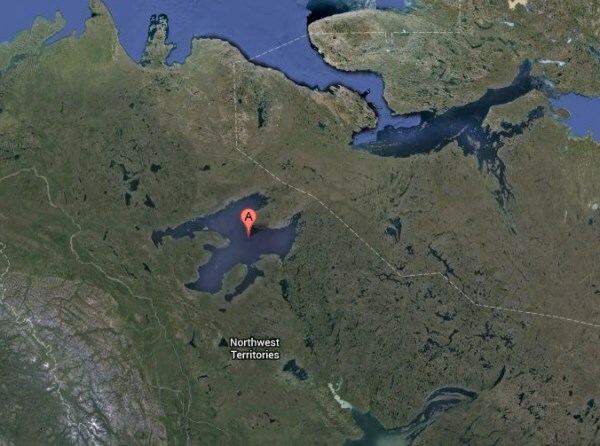 The Great Salve Lake is based in the Northwest Territories of Canada and is the deepest lake in all of North America, reaching a depth of 2,014 feet. Although the lake was discovered and people settled nearby, it wasn’t until the 1930s when gold was discovered, that the lake gained any fame or recognition. 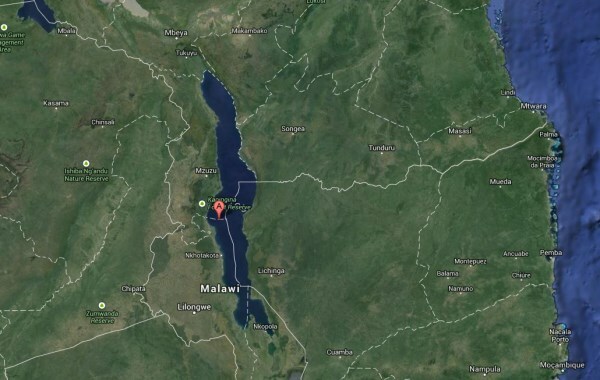 Malawi is shared between Malawi, Mozambique and Tanzania. Due to reports stating that it is the habitat of the most different species of fish than you could find in any other location of freshwater, the government of Mozambique declared this reason a reserve to prevent it from being abused. Many large lakes straddle the border of the US and Canada. 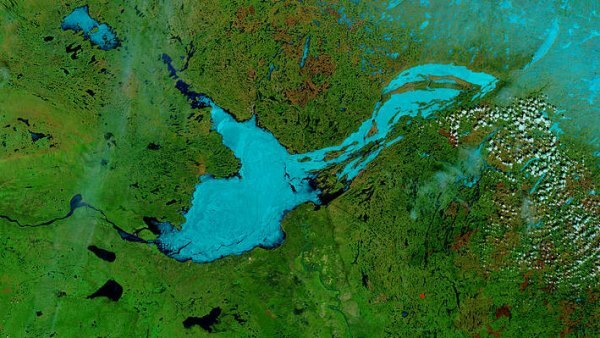 Great Bear Lake is the largest lake which is situated only in Canada. Although the lake is frozen over for 8 months of the year, this doesn’t stop it from being commercially fished. There are five fishing lodges in the area to help in this feat. Lake Baikal in Russia has several claims to fame. It’s believed to be 25 millions years old, making it the oldest lake in the world. 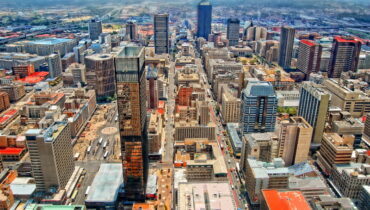 Furthermore, it contains about 20% of the entire world’s surface fresh water which isn’t frozen. 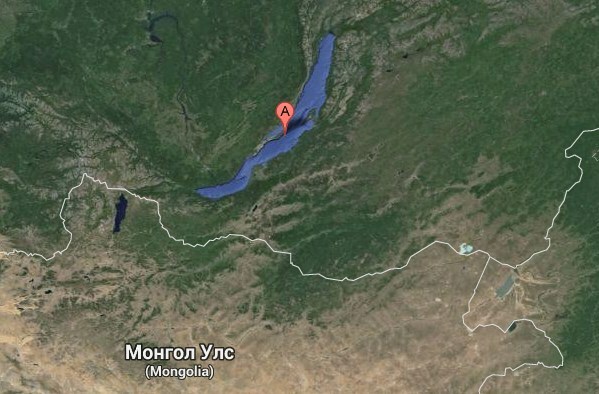 Reaching a depth of 1,642 metres also makes it the deepest lake anywhere on the planet. Over 1,700 different types of animal and plant make their home in and around this lake, of which 2/3 of them cannot be found anywhere else. This is one of the reasons Baikal was made into a UNESCO World Heritage Site in 1996. 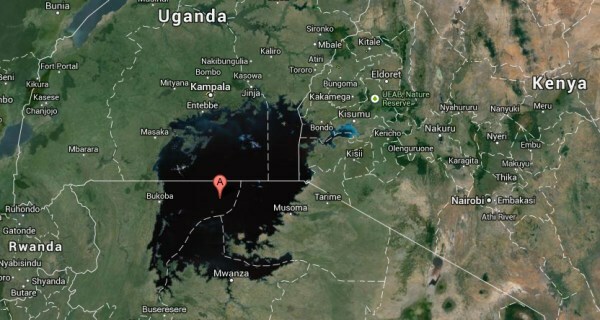 This lake spreads out over four countries, and is recognised as the longest freshwater lake. 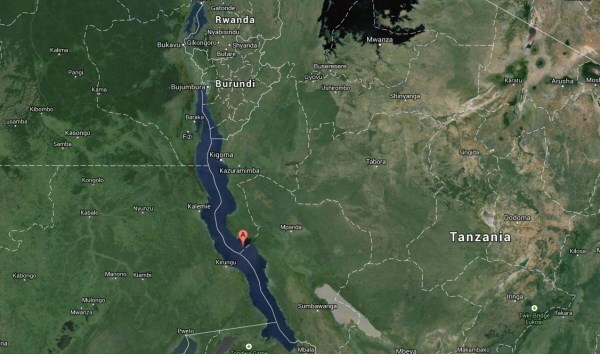 Estimates state that it’s the second deepest lake, and second largest lake containing freshwater. Number 7 on the list being the lake beating it in both regards. Fishing in Lake Tanganyiki provides an estimated 25-40% of the protein in a persons diet if they are one of the million people that live near the lake. 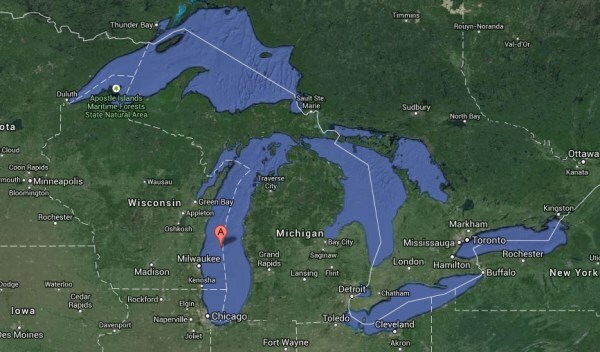 Michigan is the only “Great Lake” which is based entirely in the United States, the other four cross the border into Canada. 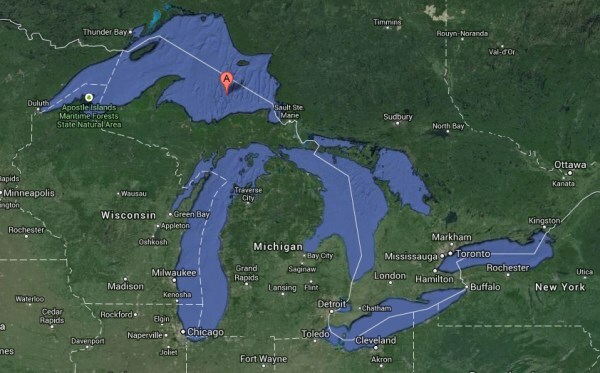 This allows Lake Michigan to be the largest lake by surface area, which is only in one country. Huron isn’t a lake for ships. Over 1,000 shipwrecks have been recorded during its history, although this could potentially be attributed to the vicious storms which occasionally occur in the area. This lake is also home to Manitoulin Island, the largest island based in a freshwater lake. 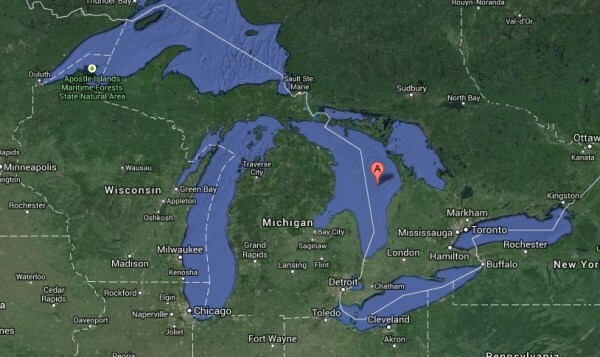 Here we have the largest of all the Great Lakes of the United States. It’s stated to have the most surface area for a freshwater lake. The surface area of Lake Superior is 31,700 square miles, which makes it about the same size as the US state of South Carolina. 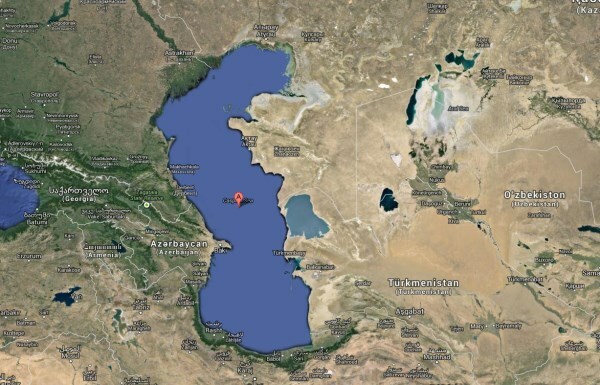 There has been debate as to whether or not the Caspian Sea should be included on the list as it’s been noted that in the past, it hasn’t been entirely closed off. Long ago, it was believed to be an ocean since it seemed to go on forever, and that it is a salt content higher than most normal freshwater lakes. What i don’t realize is in reality how you’re now not actually a lot more smartly-appreciated than you may be right now. You’re very intelligent. You know therefore significantly on the subject of this matter, produced me individually consider it from so many varied angles. Its like men and women are not interested except it¡¦s something to do with Woman gaga! Your personal stuffs great. Always care for it up!